We are an established and innovative Real Estate Firm made up of premier real estate professionals in the Quad Cities and surrounding area. Buying and selling Houses in today's complex Real Estate market requires knowledge, creativity, experience and enthusiasm. Let the real estate professionals at RE/MAX River Cities assist you every step of the way. 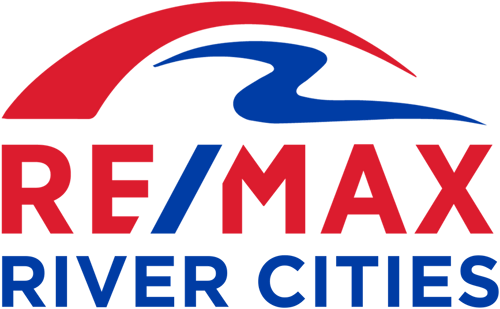 RE/MAX River Cities provides unparalleled service & expertise specializing in real estate services for Quad Cities. We offer a diverse collection of properties from cozy single family residences in welcoming neighborhoods to luxury estates, investment, rental and commercial real estate. Marketing and selling property in our economy today requires a specialist. The extensive roster of highly skilled and multi-talented sales associates are ready to assist you. Whether you are looking to buy or sell your residence, RE/MAX River Cities has a specialist for you. Get in touch with your RE/MAX River Cities agent today!